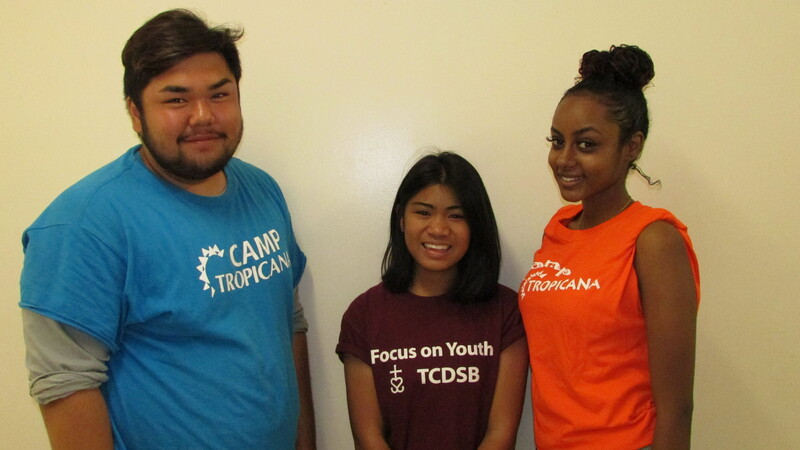 Tropicana Community Services was founded about 35 years ago by Robert Brown who wanted to assist with the transition for those emigrating from the Caribbean. The company’s name was formed from “tropi-” in Tropical and “-cana” from Canada, making the known name of Tropicana. 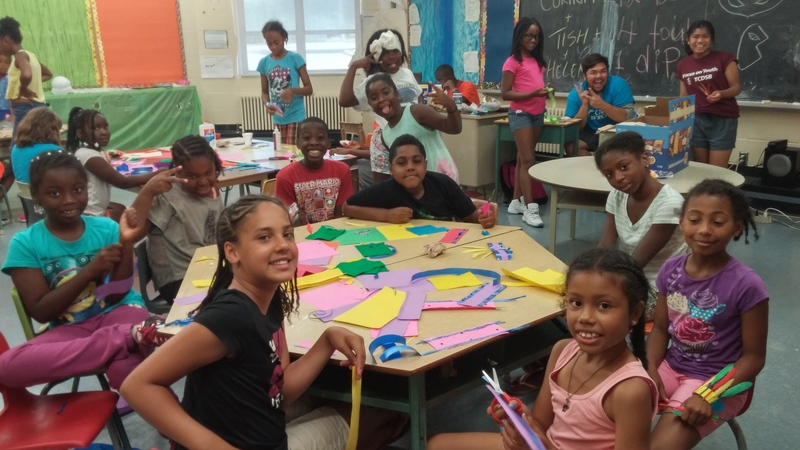 Campers preparing for their mini-Caribana! The camp’s main goal is to promote multiculturalism. The staff strongly believes that learning about other cultures and backgrounds at a young age is really important. As Canada is called a “Mosaic,” the camp works hard to let the children see new things with an open mind. Warming up for dance class! At Camp Tropicana, the camp’s theme was Pan Am centered. 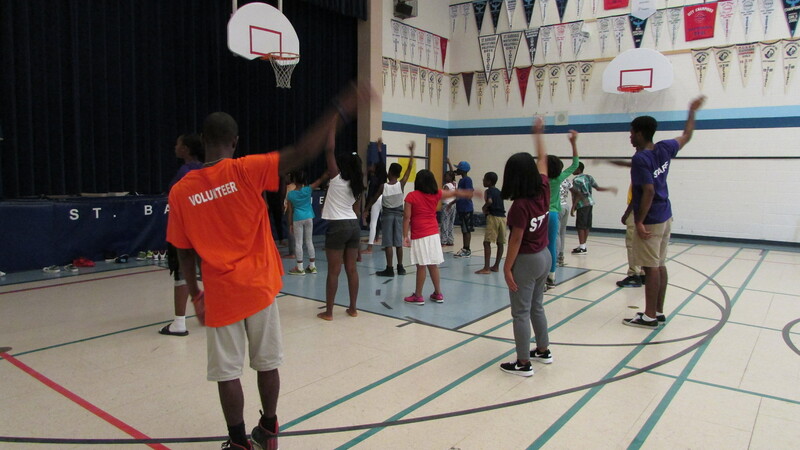 Aside from the Toronto Olympics, the camp goes focuses on the arts, like visual arts, drama, and dance. The camp allows the campers to express themselves in show and tells, and talent shows. Every day is a new and high energy day at this camp, the children leave each day eager to come back tomorrow. This entry was posted in East Programs and tagged East Camps. Bookmark the permalink.